a. Does VA have Maximum Loan Amounts? Unlike other home loanprograms, there are no maximum dollar amounts prescribed for VA-guaranteed loans. Limitations on VA loansize are primarily attributable to two factors:1. Lenders who sell their VA loans in the secondary market must limit the size of those loans to the maximums prescribed by Government National Mortgage Association (GNMA) or whatever conduit they use to sell the loans.2. VA limits the amount of the loan to the reasonable value of the property shown on the NOV plus the cost of energy efficiency improvements up to $6,000 plus the VA funding fee, with the following exceptions. Reference: See section 7 of chapter 7. VA requires a downpayment on all GPMs. If a veteran has less than full entitlement available, a lender may require a downpayment in order to make the veteran a loan that meets GNMA or other secondary market requirements. The “rule of thumb” for GNMA is that the VA guaranty, or a combination of VA guaranty plus downpayment and/or equity, must cover at least 25 percent of the loan. This section has been updated to correct hyperlinks and make minor grammatical edits. Subsection a has been updated to reflect the temporary increase in maximum potential guaranty for loans closed January 1, 2009, through December 31, 2011. Public Law 110-389, the Veterans’ Benefits Improvement Act of 2008, signed October 10, 2008, provided a temporary increase in the maximum guaranty for loans closed January 1, 2009 through December 31, 2011. The maximum guaranty now varies depending on the location of the property. While VA does not have a maximum loan amount, there are effective “loan limits” for high-cost counties. The limits are derived by considering both the median home price for a county and the Freddie Mac conforming loan limit. To aid lenders in determining the maximum guaranty in high-cost counties, VA has created a Loan Limitchart, with instructions. This will be updated yearly. In general, maximum guaranty, assuming the veteran has full entitlement, is as shown in the table below. Up to $45,000 50 percent of the loan amount. Minimum guaranty of 25 percent on IRRRLs. $45,001 to $56,250 $22,500 Minimum guaranty of 25 percent on IRRRLs. $56,251 to $144,000 40 percent of the loan amount, with a maximum of $36,000. Minimum guaranty of 25 percent on IRRRLs. $144,001 to $417,000 25 percent of the loan amount Minimum guaranty of 25 percent on IRRRLs. a. Maximum Guaranty Table (continued) Note: The percentage and amount of guaranty is based on the loan amount including the funding fee portion when the fee is paid from loan proceeds.For the maximum guaranty on loans for manufactured homes that are not permanently affixed (i.e., not considered real estate) see 38 U.S.C. 3712 and/or contact VA.
intend, upon completion of the loan and acquisition of the dwelling, to personally move into the property and use it as his or her home within a reasonable time. 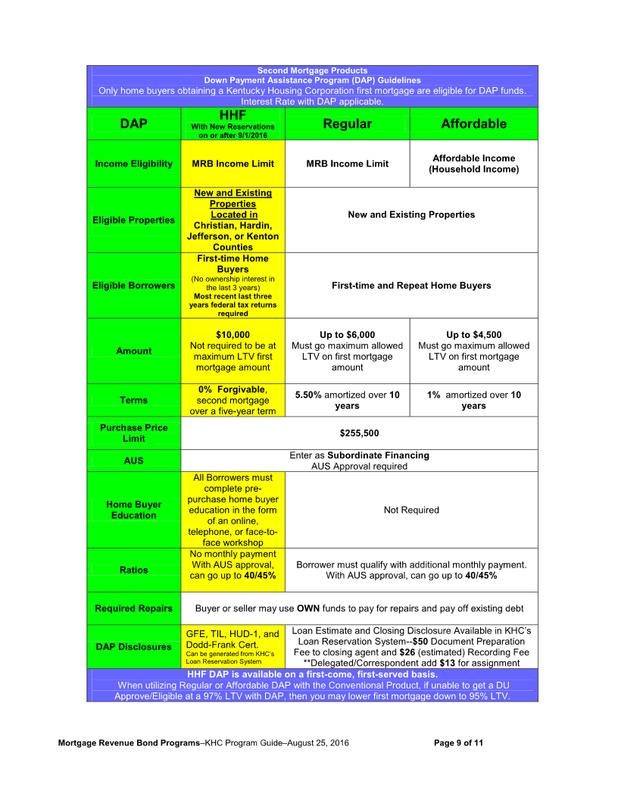 The above requirement applies to all types of VA-guaranteed loans except IRRRLs. For IRRRLs, the veteran need only certify that he or she previously occupied the property as his or her home. Example: A veteran living in a home purchased with a VA loan is transferred to a duty station overseas. The veteran rents out the home. He/she may refinance the VA loan with an IRRRL based on previous occupancy of the home. there is a particular future event that will make it possible for the veteran to personally occupy the property as his or her home on a specific future date. Occupancy at a date beyond 12 months after loan closing generally cannot be considered reasonable by VA.
c. When Can a Spouse Satisfy the Occupancy Requirement? Occupancy (or intention to occupy) by the spouse satisfies the occupancy requirement for a veteran who is on active duty and cannot personally occupy the dwelling within a reasonable time.Occupancy by the spouse may satisfy the requirement if the veteran cannot personally occupy the dwelling within a reasonable time due to distant employment other than military service. In these specific cases, consult your Regional Loan Center (RLC) to determine if this type of occupancy meets VA requirements.Note: The cost of maintaining separate living arrangements should be considered in underwriting the loan.For an IRRRL, a certification that the spouse previously occupied the dwelling as a home will satisfy the requirement. No family member or person other than the veteran’s spouse can satisfy the occupancy requirement for the veteran. Single or married servicemembers, while deployed from their permanent duty station, are considered to be in a temporary duty status and able to meet the occupancy requirement. This is true without regard to whether or not a spouse will be available to occupy the property prior to the veteran’s return from deployment. – Include a copy of the veteran’s application for retirement submitted to his or her employer. carefully consider the applicant’s income after retirement. – If retirement income alone is insufficient, obtain firm commitments from an employer that meet the usual stability of income requirements. Note: Only retirement on a specific date within 12 months qualifies. Retirement “within the next few years” or “in the near future” is not sufficient. Home improvements or refinancing loans for extensive changes to the property which will prevent the veteran from occupying the property while the work is being completed, constitute exceptions to the “reasonable time” requirement. The veteran must certify that he or she intends to occupy or reoccupy the property as a home upon completion of the substantial improvements or repairs. there must be no indication that the veteran has established, intends to establish, or may be required to establish, a principal residence elsewhere. 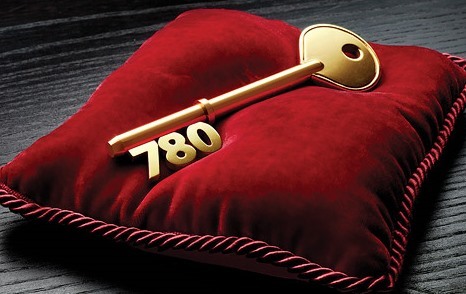 Use of the property as a seasonal vacation home does not satisfy the occupancy requirement. Discuss unusual circumstances of occupancy with the appropriate VA office or submit a description of the circumstances to the VA office for prior approval. VA Form 26-1820, Report and Certification of Loan Disbursement, at the time of loan closing (all loans). This satisfies the lender’s obligation to obtain the veteran’s occupancy certification. The lender may accept the occupancy certification at face value unless there is specific information indicating the veteran will not occupy the property as a home or does not intend to occupy within a reasonable time after loan closing. Where doubt exists, the test is whether a reasonable basis exists for concluding that the veteran can and will occupy the property as certified. Contact the appropriate VA office if the lender cannot resolve issues involving the veteran’s intent by applying this test. VA no longer prescribes interest rates for VA-guaranteed loans. The interest rate is negotiated between the veteran-borrower and the lender to allow the veteran to obtain the best available rate. a new or corrected Uniform Residential Loan Application, (URLA) with any corrections initialed and dated by the borrower. Reference: For prior approval loans, see section 4 of chapter 5. Veterans may pay reasonable discount points on VA-guaranteed loans. The amount of discount points is whatever the borrower and lender agree upon. Discount points can be based on the principal amount of the loan after adding the VA funding fee, if the funding fee will be paid from loan proceeds. b. When Can Points be Included in the Loan? 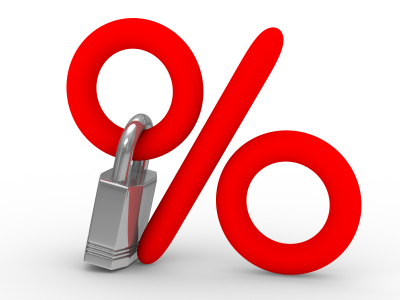 Discount points may be rolled into the loan only in the case of refinancing loans, subject to the following limitations:Interest Rate Reduction Refinancing Loans A maximum of two discount points can be rolled into the loan.If the borrower pays more than two points, the remainder must be paid in cash. Refinancing of Construction Loans, etc. Any reasonable amount of discount points may be rolled into the loan as long as the sum of the outstanding balance of the loan plus allowable closing costs and discount points does not exceed the VA reasonable value. Reference: See the maximum loan limitations in section 3 of this chapter. While discount points cannot specifically be included in the loan amount, the borrower can receive cash from loan proceeds, subject to maximum loan limits (See section 3 of this chapter). The cash received by the borrower can be used for any purpose acceptable to the lender, including payment of reasonable discount points. In addition, every loan must be repayable within the estimated economic life of the property securing the loan. 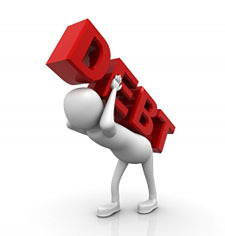 The period for repayment of a loan is measured from the date of the note or other evidence of indebtedness. VA regulations provide that any amounts, which fall due beyond the maximum maturity automatically, fall due on the maximum maturity date. Thus, if a lender inadvertently makes a loan that exceeds the maximum maturity, it may still be subject to guaranty.However, the regulations also limit the amount that can be collected as a final installment, such as, they prohibit excessive ballooning. 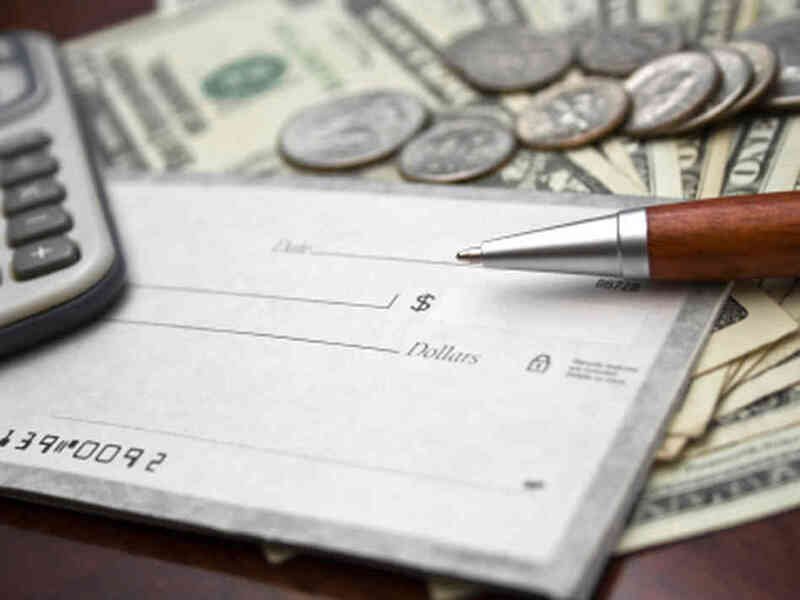 The holder of a loan that violates this provision may desire to correct the situation through means which are legally proper in the jurisdiction. the final installment must not exceed two times the average of the preceding installments. does not meet the requirements of approximately equal periodic payments and a reduction in principal not less often than annually. See “Amortization” in section 2 of chapter 7. The Standard and Springfield plans satisfy VA amortization requirements. The Standard plan provides for equal payments over the life of the loan. The amount applied to interest decreases, with a corresponding increase in the amount applied to principal. The Springfield plan provides for gradually decreasing payments over the life of the loan. The amount applied to interest decreases, while the amount applied to principal remains constant. a. Where Can the Property be Located? Real property securing a VA-guaranteed loan must be located in the United States, its territories, or possessions (Puerto Rico, Guam, Virgin Islands, American Samoa and the Northern Mariana Islands). 11. What Does a VA Guaranty Mean to the Lender? Subsection e has been updated to note that evidence of guaranty is issued through VA’s webLGY system. subject to the lender’s compliance with applicable law and regulations. direct questions to VA when issues arise that are not addressed in this handbook or other materials provided by VA.
c. When is a Loan that was Closed Automatically Guaranteed? the lender complied with applicable law and regulations. d. When is a Prior Approval Loan Guaranteed? e. What is Evidence of Guaranty? the lender’s compliance with applicable law and regulations. For example, VA may deny or reduce payment on a future claim based on the lender or holder’s noncompliance whether or not VA has issued evidence of guaranty on the loan. The LGC also has an audit indicator that, if noted Yes, lets the lender know the case has been identified for full review. In these instances, the lender then needs to submit a complete loan origination package to the appropriate VA office for review. Packages should be submitted within 15 days of the LGC being generated. a Certificate of Eligibility or discharge papers that are counterfeited, falsified, or not issued by the Government. A holder of a VA loan who acquired the loan without notice or knowledge of fraud or material misrepresentation in procuring the guaranty will not be denied payment of any claim on the loan by reason of such fraud or material misrepresentation. failure to take into consideration limitations upon the quantum or quality of the estate or property. This section has been changed to reflect present procedures, correct hyperlinks, and make minor grammatical edits. LGCs are generated using data entered from several sources, including the VA Funding Fee Payment System (VA FFPS). If a lender discovers an error in reported data, such as date of loan closing, beforethey have generated the LGC, they must access the VA FFPS system to make the correction. This will then result in the correct closing date being shown when the LGC is obtained. If the error is discovered after the LGC has been generated, lenders will need to contact the appropriate VA RLC for assistance. An LGC with minor typographical errors that do not compromise accurate identification of the loan is valid. A lender may obtain duplicate LGCs at any time simply by accessing the system and reprinting the LGC. It is not necessary to notify VA of the assignment of a guaranteed loan. The assumption of VA-guaranteed loans for which commitments were made on or after March 1, 1988, requires the approval of VA (or certain lenders on VA’s behalf). Holders of VA-guaranteed loans are required to electronically report the date the loan was paid-in-full in the VA Loan Electronic Reporting Interface (VALERI) system. Lenders are required to report paid-in-full loans to VA upon full satisfaction of the loan by payment or otherwise. Lenders/servicers are not required to mail LGCs to VA when a loan is terminated. Since this information will now be reported through VALERI, there is no need to have the actual LGC returned to VA upon termination of the loan. all closing papers and documents. Lenders must make these records accessible to VA personnel conducting audit reviews. Residual income is the amount of income remaining after housing expenses, income taxes, long-term obligations and other expenses have been deducted from the borrower’s total gross pay. VA requires a specific amount of monthly residual income be available for the borrower’s use. This amount is based on the family size, location of the property and loan amount. Federal, state and local taxes must be entered in DU or LP. Taxes should be calculated using the most recently published tax charts by the IRS and state or local taxing authorities. Click here for Tax tables. Maintenance and utility costs may be estimated at 14 cents per square foot. 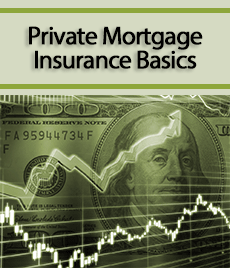 All MRB Kentucky Housing first mortgage loans are for a 30-year term at a fixed rate of interest. The home you purchase through Kentucky Housing must be the only residential property you own and you must occupy the home as your principal residence while the loan debt is still outstanding. To qualify, you must meet KHC’s regular MRB income guidelines, make a down payment or qualify for down payment assistance, be a US citizen or legal alien and have an acceptable credit history. Some MRB KHC loans are subject to a federal recapture tax. Recapture is a federal income tax that the borrowers may have to pay if they have considerable growth in their income and they sell or transfer their KHC-financed home within 9 years. However, KHC has implemented a Recapture Tax Guarantee Program for all loans that close after October 1, 2006. The Recapture Tax Guarantee Program will reimburse homeowners if they are subject to pay the Federal Recapture Tax on their KHC mortgage loan upon the sale of their home. Minimum credit score of 620. Guaranteed by Rural Housing Services (RHS). Home must be located in a rural area as defined by RHS. All GNMA KHC first mortgage loans are for a 30-year term at a fixed rate of interest. The home you purchase through KHC must be occupied as your principle residence while the loan debt is outstanding. To qualify, you must meet KHC’s GNMA income guidelines, make a down payment, or qualify for down payment assistance, be a U.S. citizen or legal alien and have an acceptable credit history. 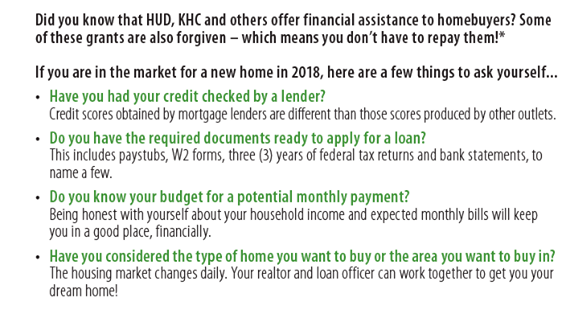 KHC’s Home Buyer Tax Credit is available through Mortgage Credit Certificates (MCC), which reduce the amount of federal income tax you pay, giving you more available income to qualify for a mortgage loan. MCCs are NOT mortgages. They are tax credits that put extra cash in your pocket each month, so you can more easily afford a house payment. That means fewer tax dollars will be withheld from your regular paycheck, increasing your take-home pay. The federal government allows every homeowner an income tax deduction for all the interest paid each year on a mortgage loan. But an MCC gives you a tax credit of 25 percent (not to exceed $2,000). 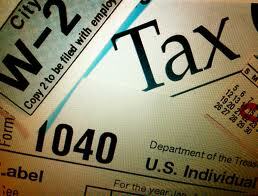 You can still deduct the remaining 75 percent interest on your income taxes. A tax credit is not the same as a tax deduction. A tax deduction reduces the portion of your income that is taxed, so you pay less. A tax credit is a direct, dollar for dollar reduction in the total tax you owe. 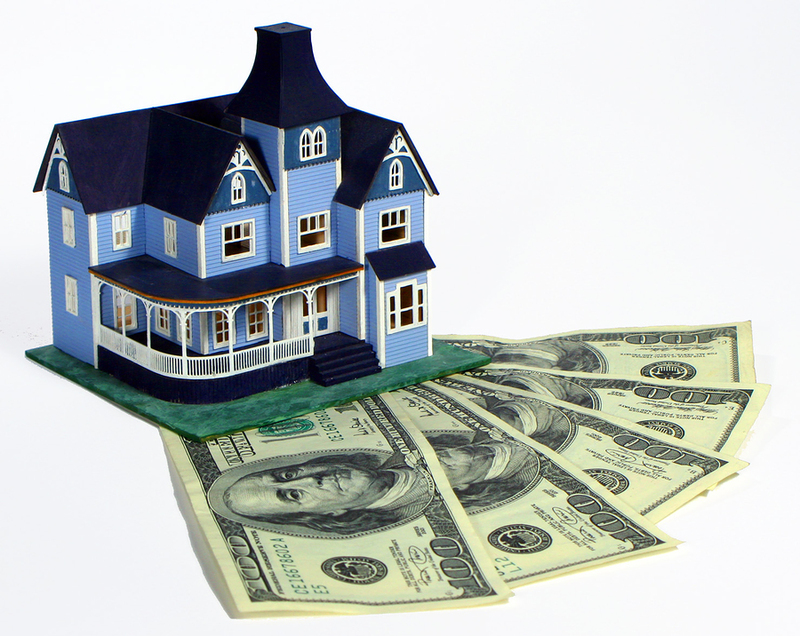 The MCC is effective for the life of the loan as long as you live in the home. If you sell your home in the first nine years of ownership, you may be subject to Federal Recapture Tax. One-time fee of $500 or reduced to $200 if through KHC’s GNMA Secondary Market First Mortgage Program. Not valid with MRB loan programs. The Lottery for Special Funding is opened once a year. The funds are allocated for persons meeting income and all MRB Guidelines. These limited funds are available, usually in July, on a first-come, first-served basis. Must be a first time home buyer, unless property is located in a targeted county. Interest rate fixed at 3.00 percent based on minimum ratios 29/41 percent. Households with a person who has a permanent disability and who receives some form of disability income (SSI, SSDI, Veterans Disability etc.). Households where at least one of the home buyers is age 62 or older. $33,000 for a household of 3 or more people. All household occupants (18 years and older) with income must be included on loan and be credit ready. Must use all but two months’ reserves of borrower’s own funds. Kentucky Housing’s Regular and HOME DAP loan program may be used for down payment and closing cost assistance. Applying for a Kentucky Housing loan is easy. 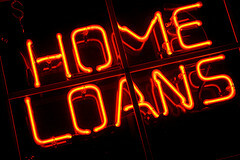 Just contact one of our approved lenders near you and ask for a Kentucky Housing loan. KHC recognizes that down payments, closing costs, and prep​aids are stumbling blocks for many potential home buyers. Here are several loan programs to help. Your KHC-approved lender can help you apply for the program that meets your need. Applicants must meet Secondary Market or MRB Income and Purchase Price Limits based on funding source. Purchase price up to $301,294 with Secondary Market or $271,164 with MRB. Who is eligible for Kentucky VA Home Mortgage loans? via Who is eligible for Kentucky VA loans?